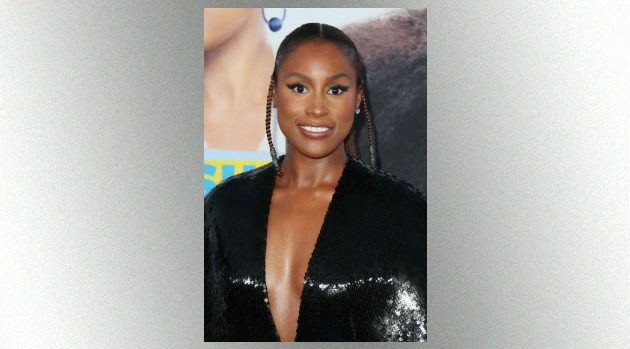 Leon Bennett/WireImageIssa Rae‘s breakout HBO series Insecure is set to take an extended break. In interview with Vulture, HBO programming president Casey Bloys said Insecure‘s fourth season won’t be back until 2020. Turns out Issa’s a little too busy for HBO right now. However, according to Boyd, the network doesn’t plan to put the popular series on the back burner. Boyd says when Insecure return, it will be just as strong and awards-worthy.